SEVEN tonnes of rubbish collected on Clean Up Australia Day this year is far too high for "our relatively small and natural region and our world-class Biosphere Reserve”. That is according to Noosa Integrated Catchment Association chair Peter Hunnam who said the big positive is illegal dumping sites are gradually being reduced. Around 400 volunteers turned Sunday, March 4 across the Noosa region to pick up other people's rubbish as part of CUAD organised by NICA. "Most site supervisors reported that there was less litter collected this year,” Mr Hunnam said. 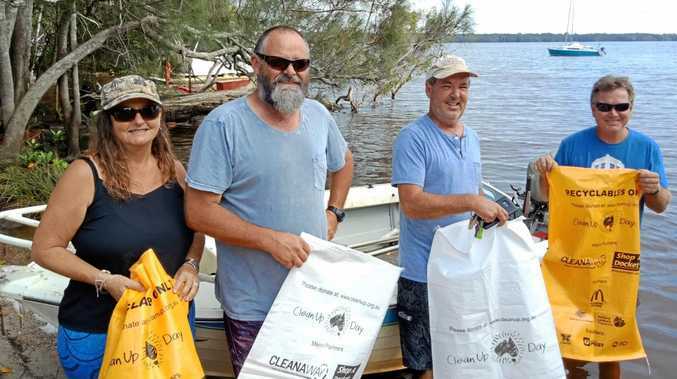 "The data collected from all the Noosa CUAD groups recorded over 7.3 tonnes of rubbish was removed from our environment, with direct benefits to Noosa's bushland, river wetlands and wildlife. More than 30 groups of CUAD volunteers jumped into boats and vehicles, or walked the lengths of the Biosphere. Several groups joined NICA's river rangers and snorkelled, kayaked and walked along Noosa River and foreshore to clean up the river and its lakes, creeks, sand islands and wetlands. 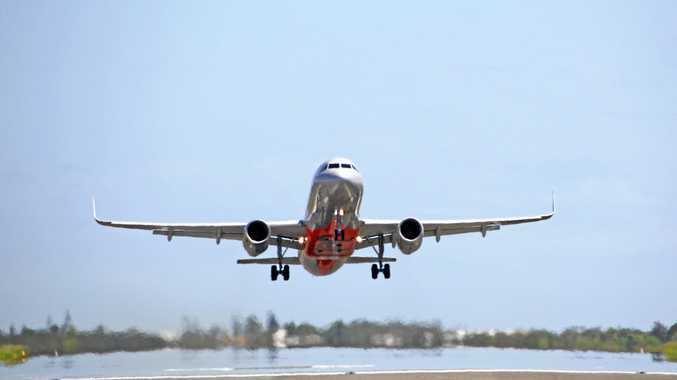 The total included 380kg of recyclable glass and plastic bottles, steel and aluminium cans and paper that were diverted from landfill as a result of a new initiative to provide recycle bins and better segregate the rubbish collected. NICA is using the data on rubbish collected from the river and foreshore, on CUAD and by the River Rangers program, to work out effective ways of reducing the materials that become rubbish and then get into the river. Mr Hunnam said NICA and the council can work together to try to block the worst rubbish entry points, such as urban storm water drains and run-off from roads. "An unexpectedly large number of plastic 'fish' soy containers were also in the haul,” PfN co-ordinator Kellie Lindsay said.